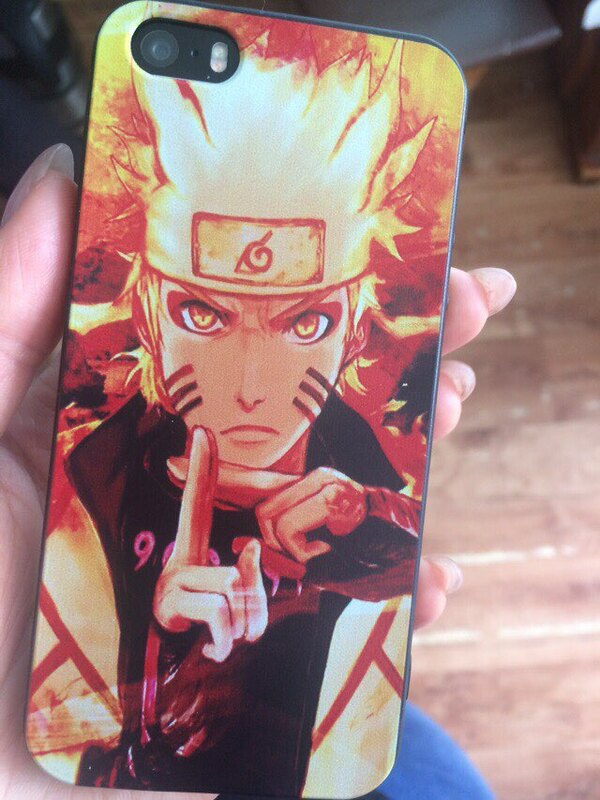 Naruto Uzumaki (うずまきナルト, Uzumaki Naruto) is a shinobi of Konohagakure. 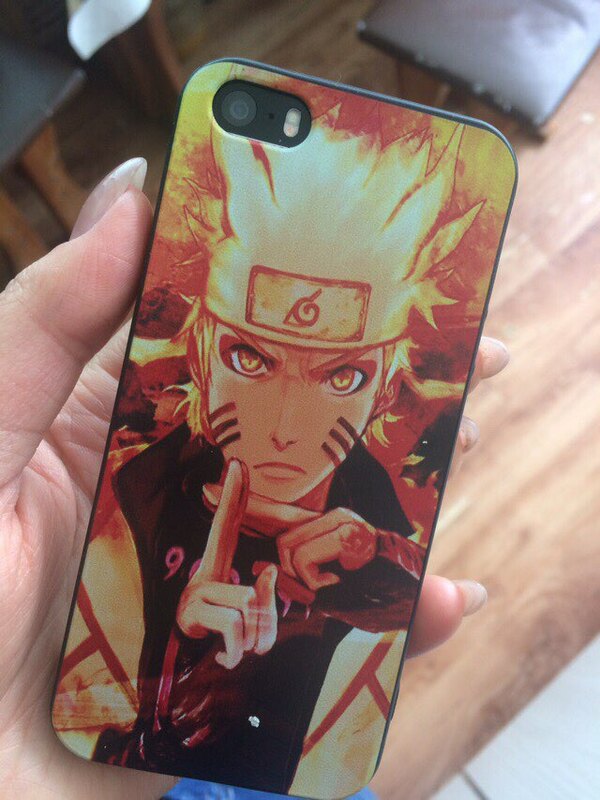 He became the jinchūriki of the Nine-Tails on the day of his birth — a fate that caused him to be shunned by most of Konoha throughout his childhood. 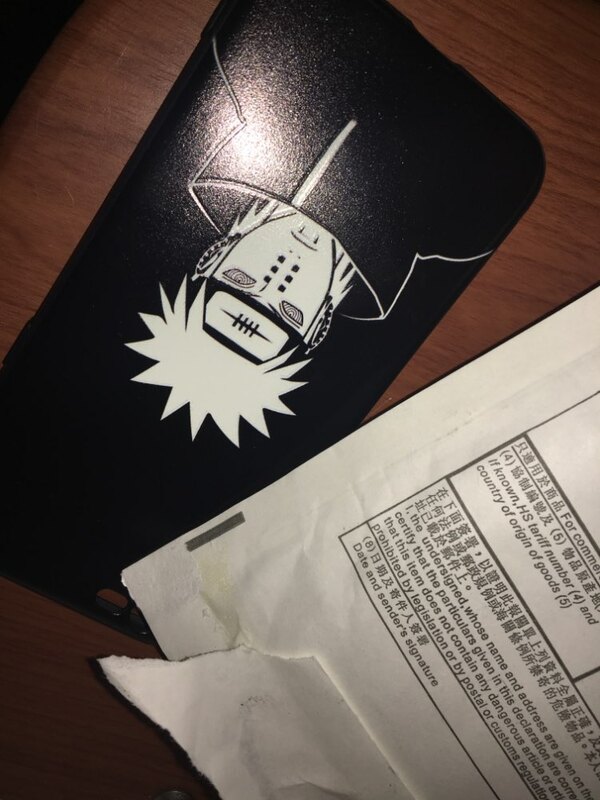 After joining Team Kakashi, Naruto worked hard to gain the village’s acknowledgement all the while chasing his dream to become Hokage. 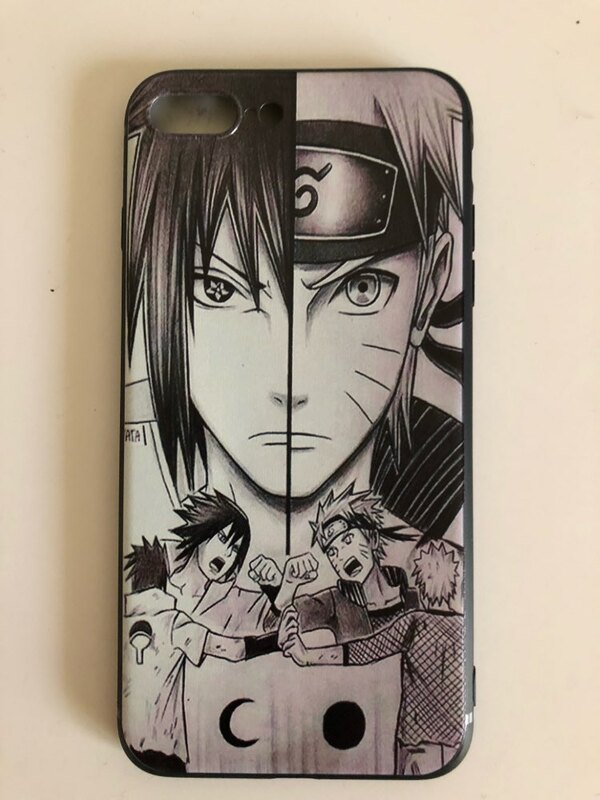 In the following years, through many hardships and ordeals, he became a capable ninja regarded as a hero both by the villagers, and soon after, the rest of the world, becoming known as the Hero of the Hidden Leaf (木ノ葉隠れの英雄, Konohagakure no Eiyū, Literally meaning: Hero of the Hidden Tree Leaves). 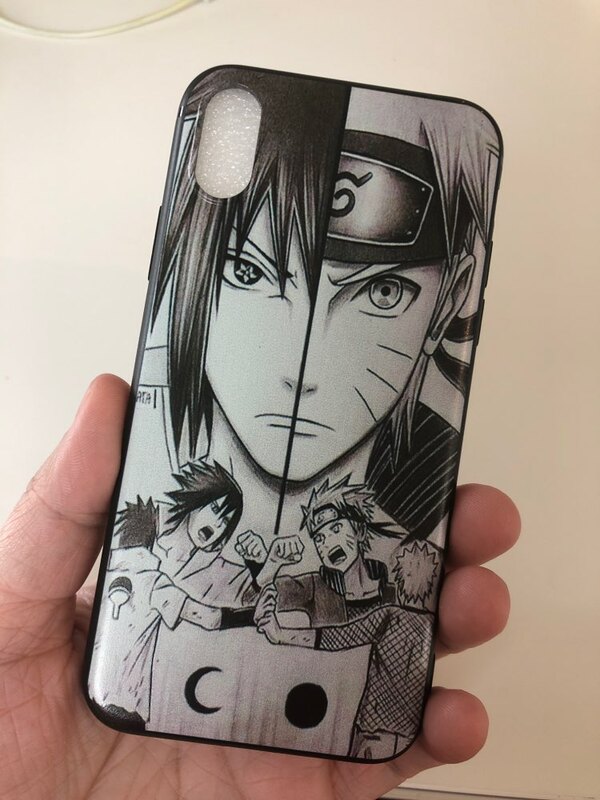 He soon proved to be one of the main factors in winning the Fourth Shinobi World War, leading him to achieve his dream and become the village’s Seventh Hokage (七代目火影, Nanadaime Hokage, Literally meaning: Seventh Fire Shadow). 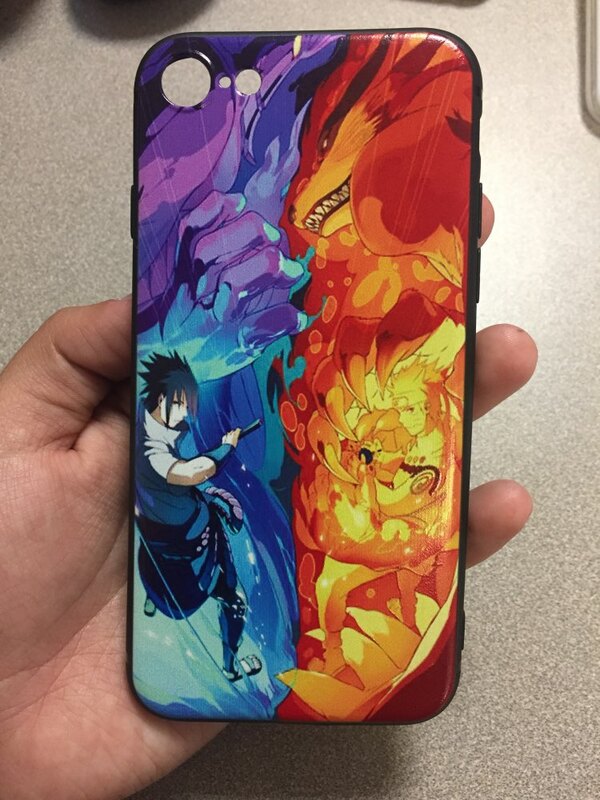 It took a WHILE to get here but the case I’d freaking beautiful and I love it. 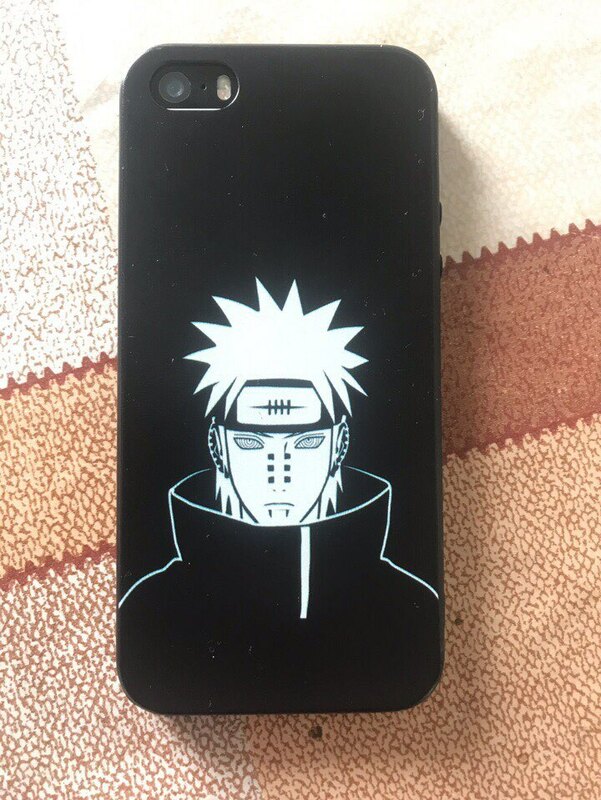 Very satisfied with the product. 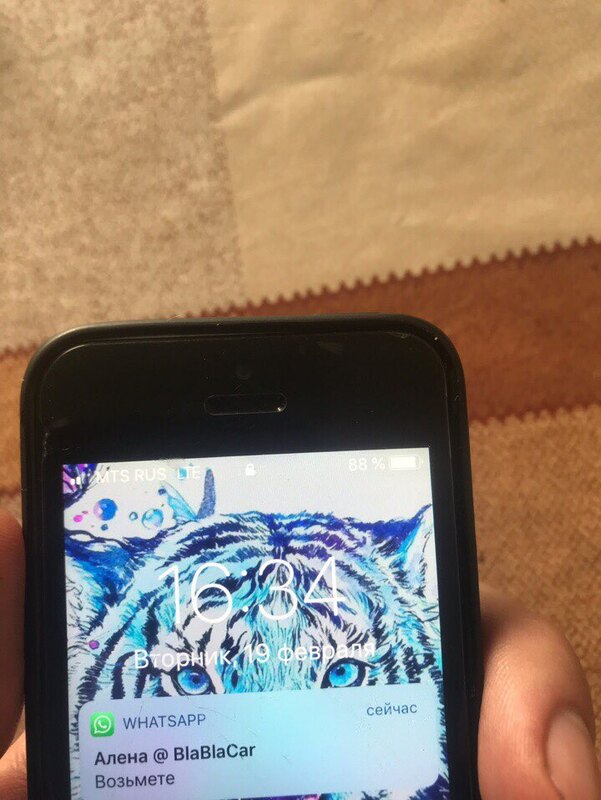 It's well made and follows the description. 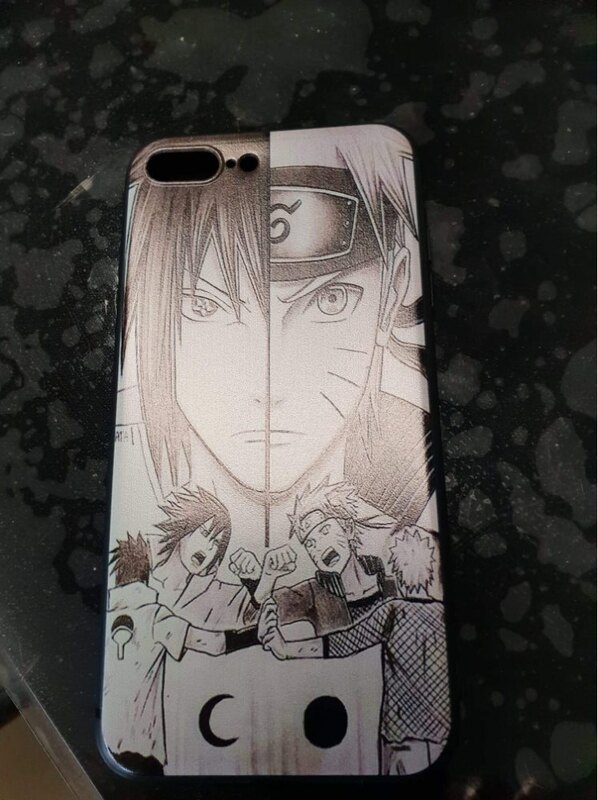 Good packaging. 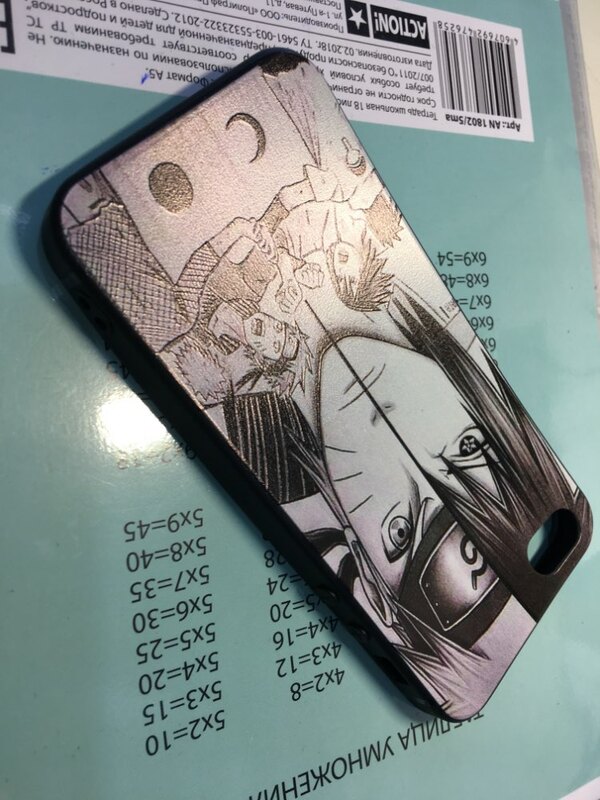 I recevied my order late. 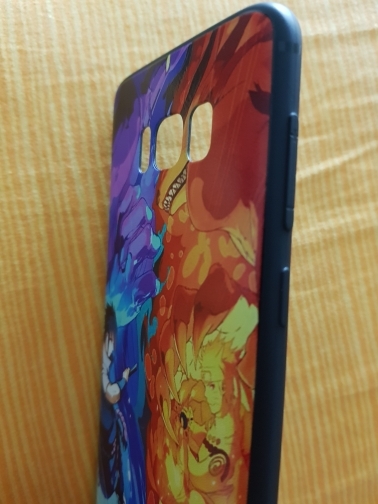 Good case, it’s a bit slippery though. 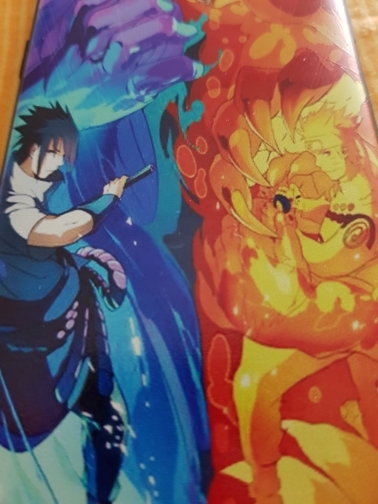 No podría estar más satisfecha, excelente calidad y se tardo menos de lo esperado en llegar. 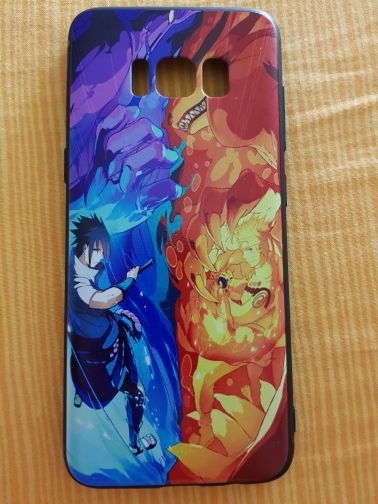 Todo perfecto! 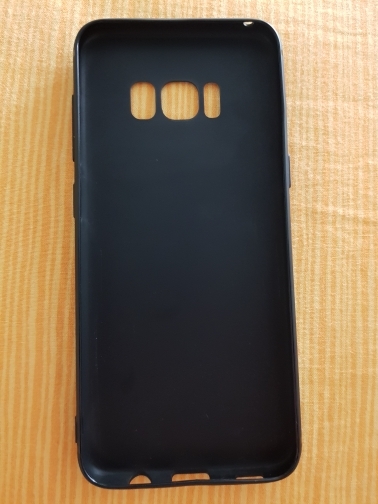 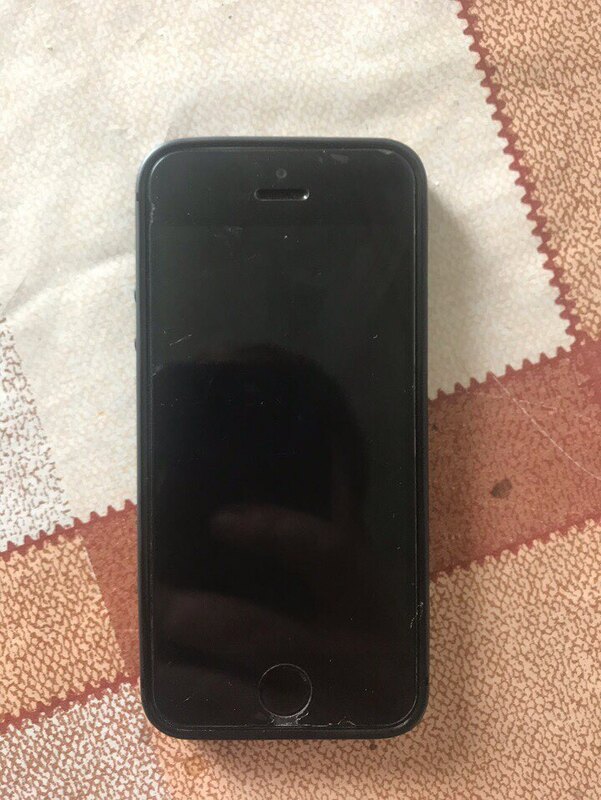 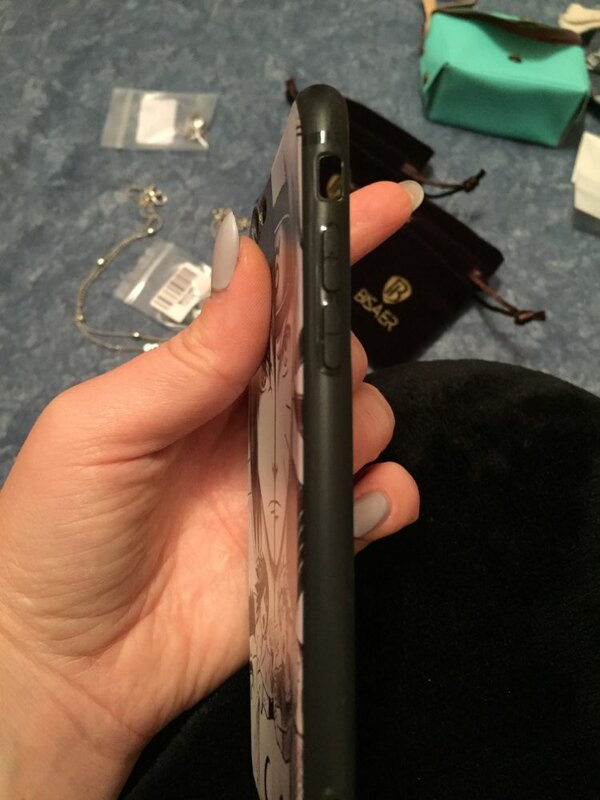 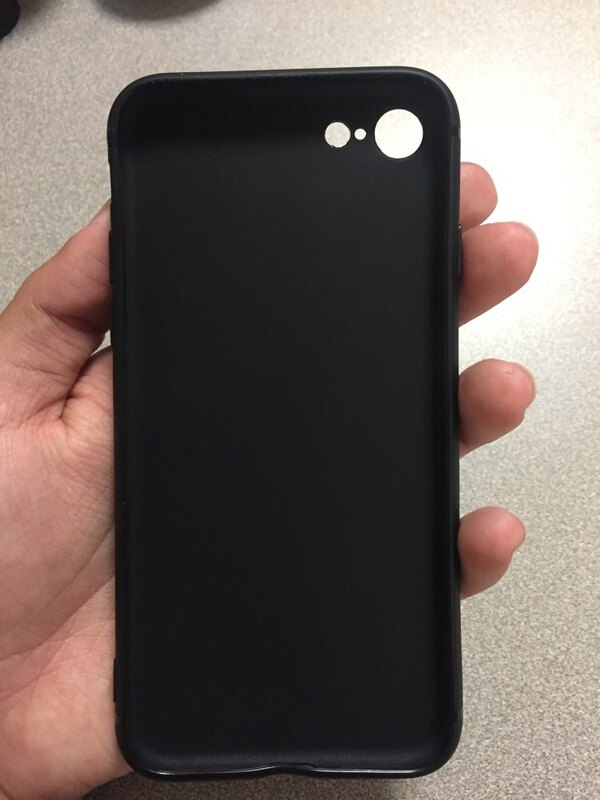 The case is thick, looks exactly like the photo and is very secure around the phone. 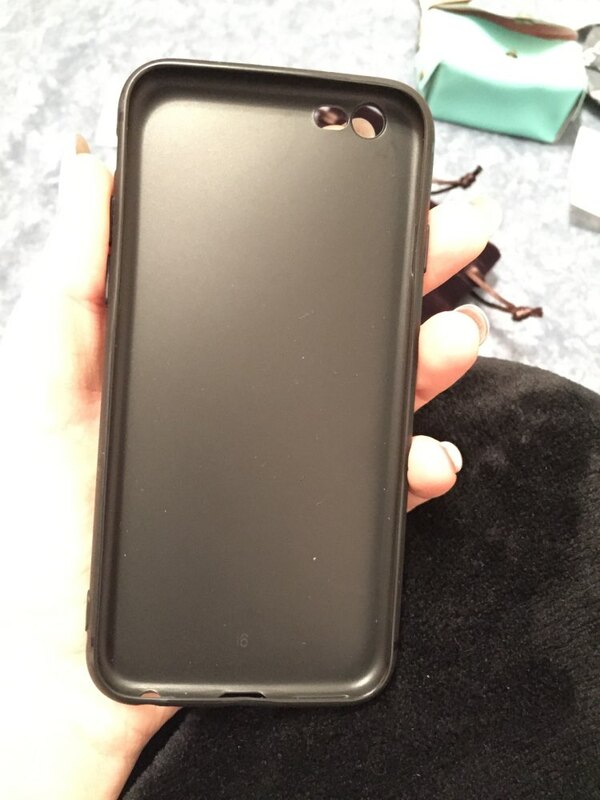 In fact it was hard to get it off the phone so I took a picture with my sisters phone. 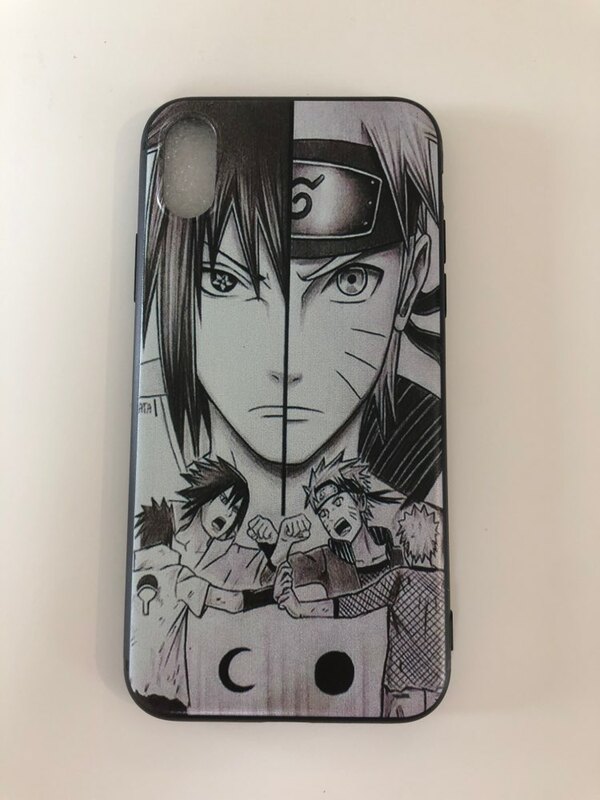 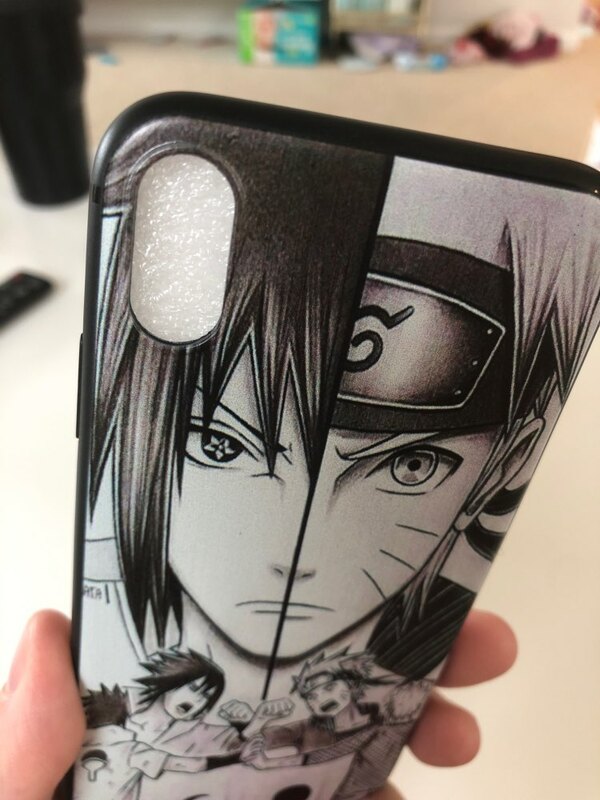 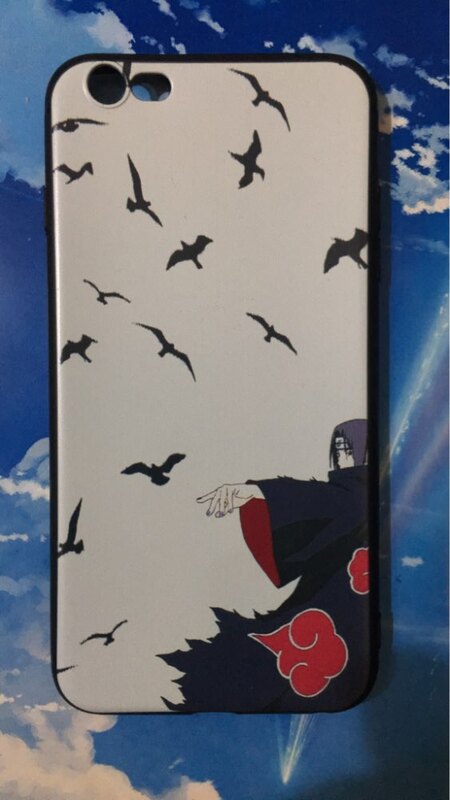 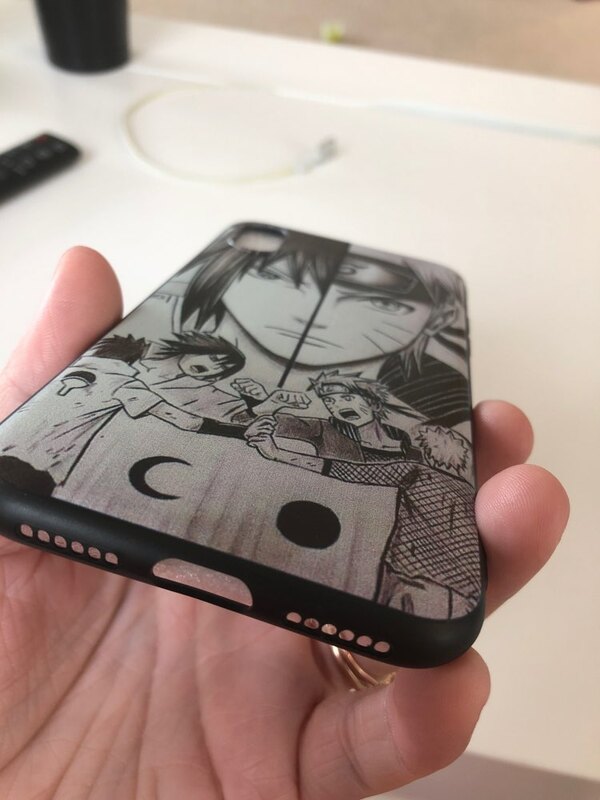 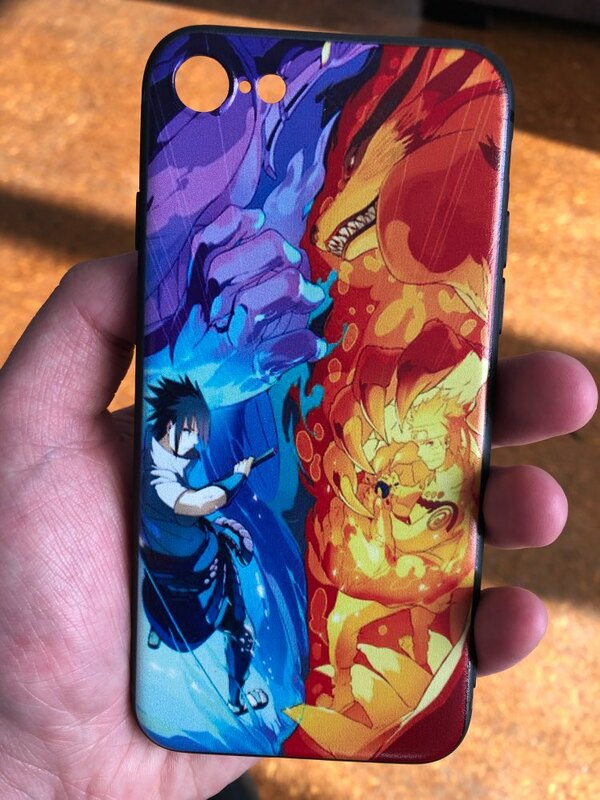 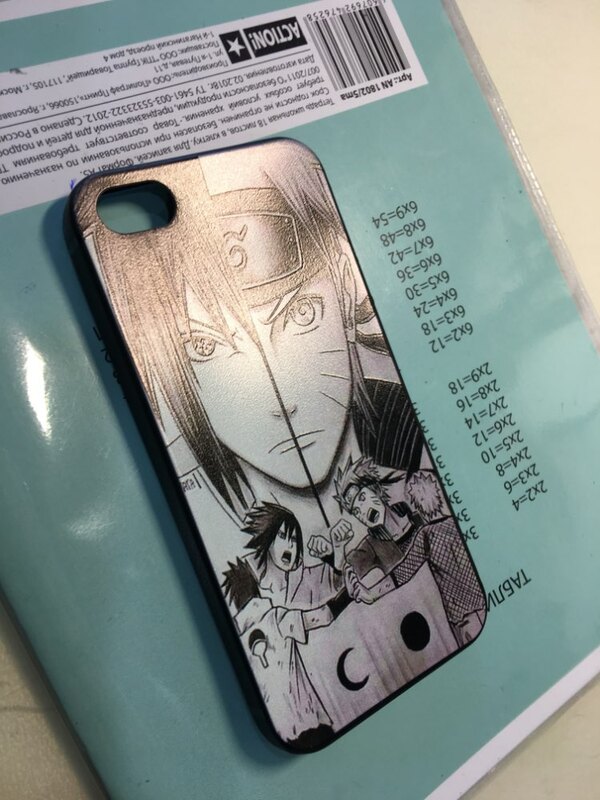 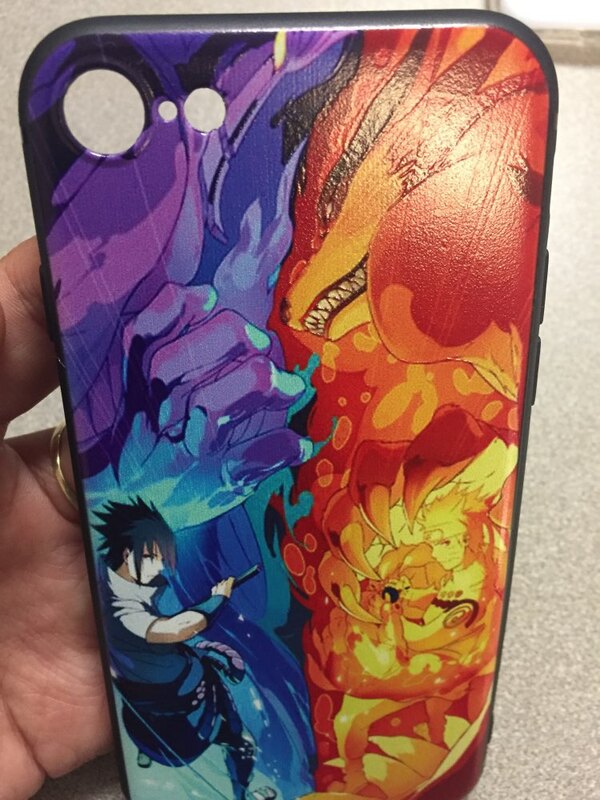 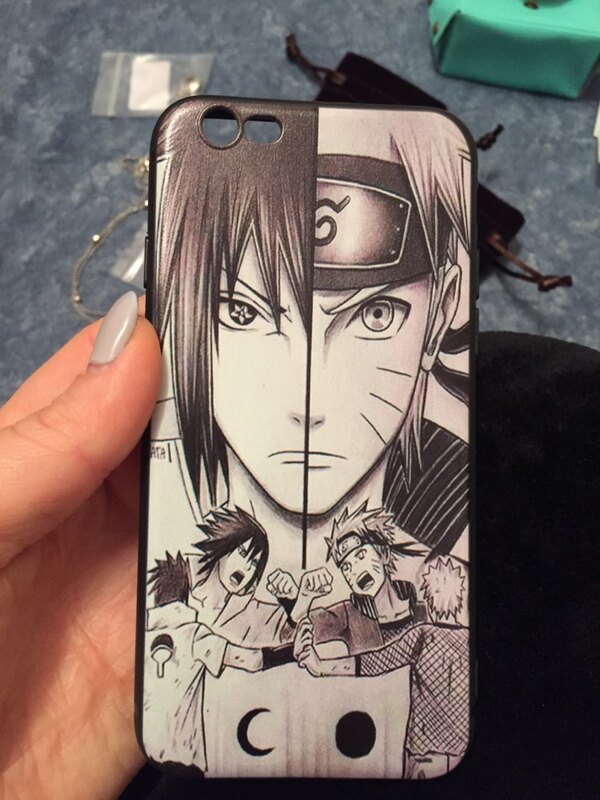 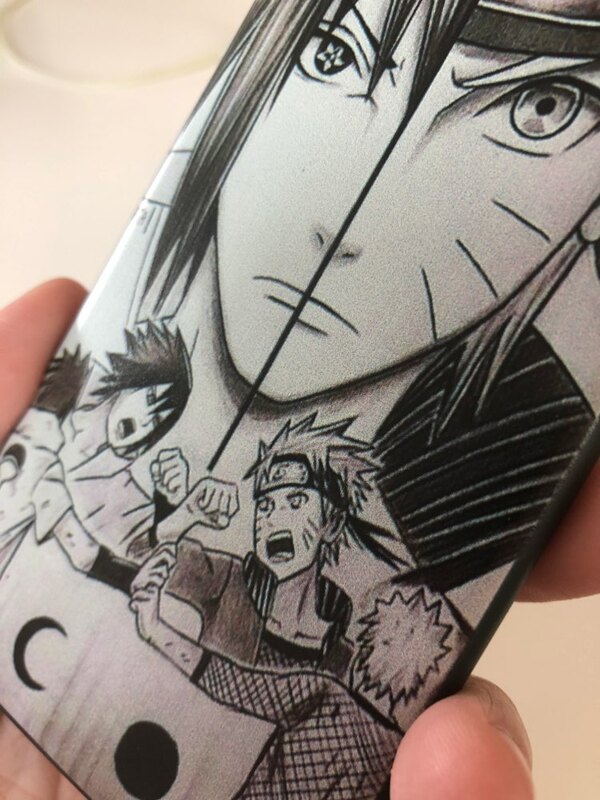 The case doesn't feel smooth which I like it has line that outline Naruto and bring more attention to the case. 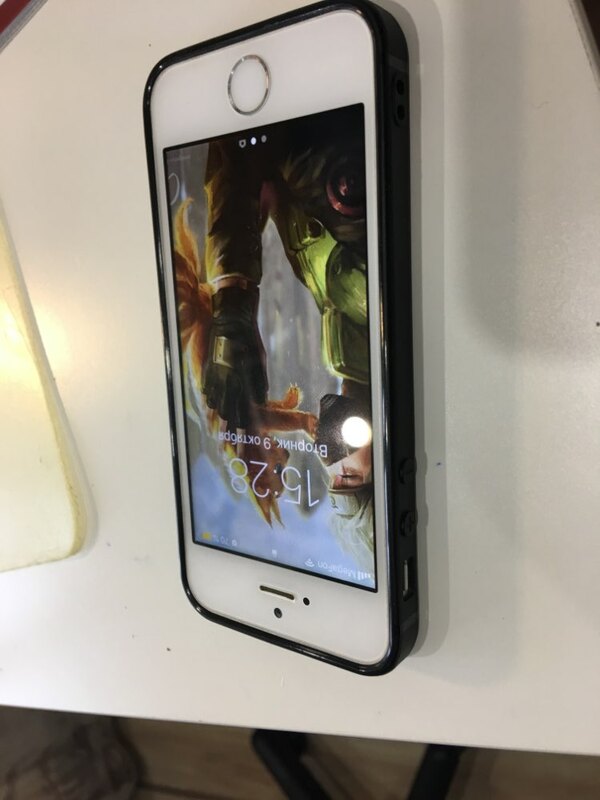 One con is that it is a little hard to take off just be careful.